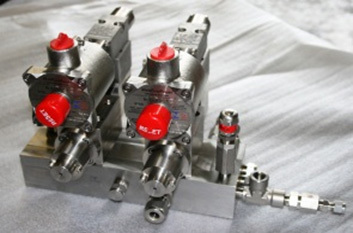 Manifolds are applied as a compact solution for complete hydraulic operating systems, replacing stand-alone components or as a module for specific functions. Manifolds are extremely compact, the number of potential leakage points is significantly reduced and the risk of hose breakage is kept to a minimum. Our manifolds can be manufactured in aluminium, cast iron, steel or stainless steel. 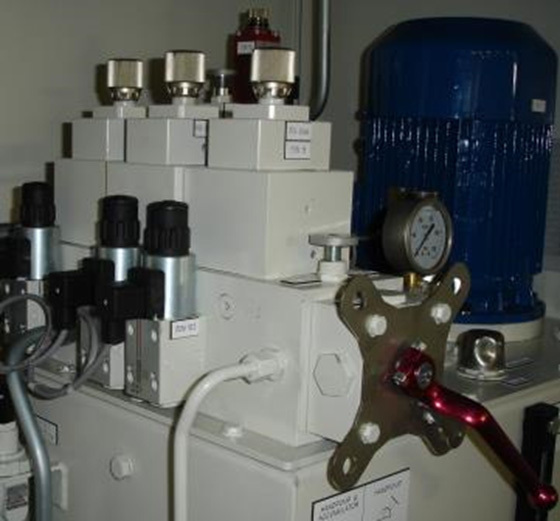 For maritime applications a wide range of surface treatments are available to protect the manifolds against corrosion. The fact that the whole process, from design to production and assembly, takes place in our own facilities means that you can count on short delivery times, whether for prototypes, individual pieces or complete series.